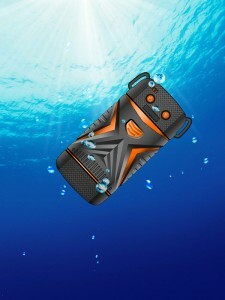 Y2d2 – Waterproof Portable Phone Charger. 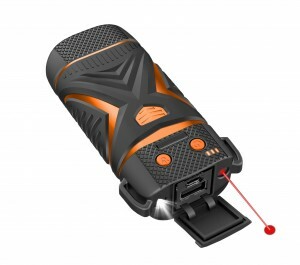 External Battery Pack for Iphone, Android, Galaxy, Ipod. Portable Phone Charger with High Capacity Power Bank (5.600 Mah). 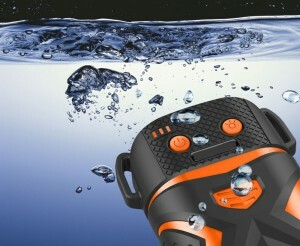 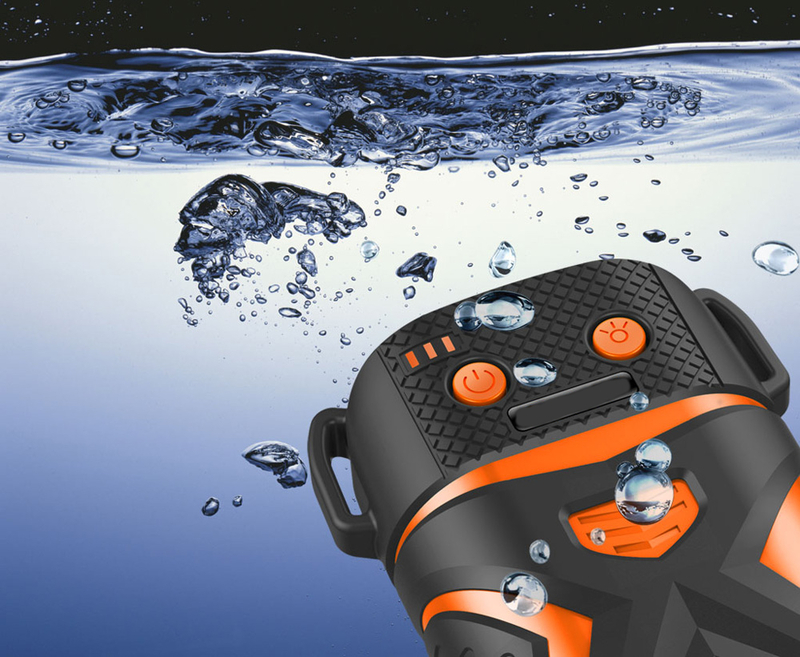 This Portable Cell Phone Charger Is Waterproof, Dustproof and Shockproof. 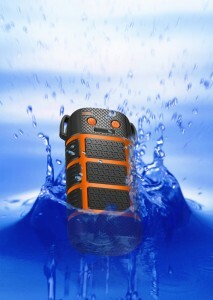 Great for Outdoor Use (Boating, Hiking, Camping, Beach). 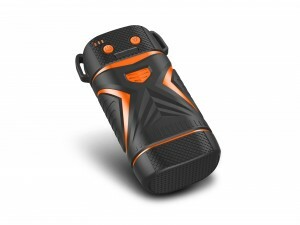 You May Also Use It As an Ipad Charger or Power Bank.